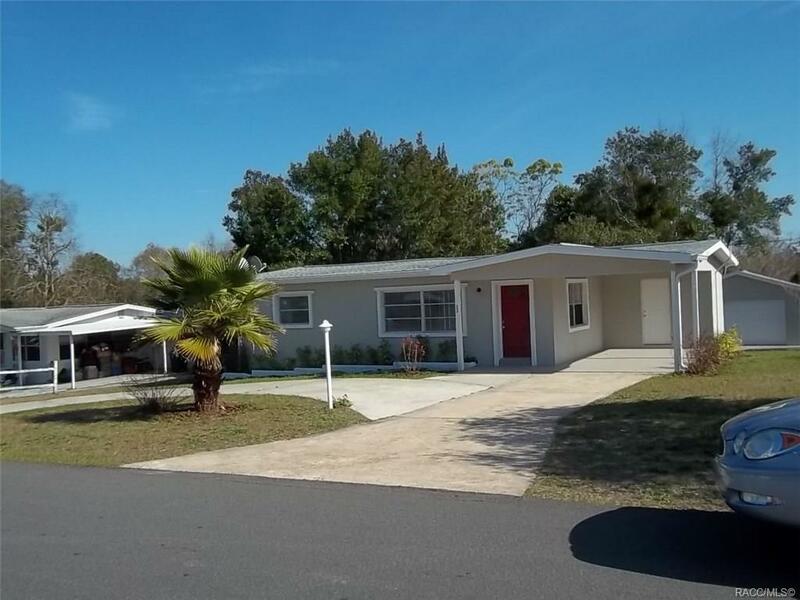 Beautifully Updated 2 bed, 1-1/2 Baths, Florida Room, Inside Laundry, Carport, Circle Drive, Patios & Detached Garage. Tiled floors through out along with updated fixtures, Tile around sinks, bath areas & new lighting, A/C, etc. Owner offers $1,000 appliance allowance to buyer. Call today to see this beautiful home before its gone. Directions: Hwy. 491-N To Right On Roosevelt At Post Office, Left On Barbour, Cross Over Rose To #23 S. Barbour On Right.